Summer has finally arrived! Are you ready? | Avionics Blog – Avionics to the Max! ← Maxcraft Avionics sends the structures guy overseas! Summer has finally arrived! Are you ready? 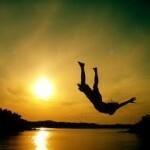 For most people, Â it’s camping, swimming, tanning, sunroof open, shorts, flip flops Â and of course, flying! Be safe in the warm weather flying. 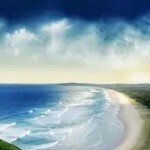 Â As the weather is unpredictable, thunderstorms, lightening and hail even in our summer months. Â Stay alert and prepared. As you venture out to all of those cool places to fly, make sure you have a great GPS system. Â One, for navigation, but as a pilot its a great way to see the newÂ places to fly to. 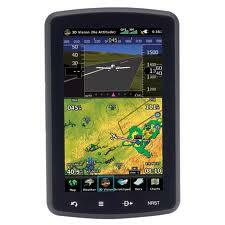 Â With the Garmin 796 it has the fabulous terrain and synthetic vision that shows the map in a 3d image. Â There is also the Aera 500 series which are great for navigation (even if your not flying but driving that big trailer!). 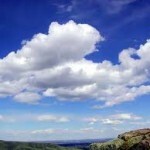 For another aspect of safety, whether driving, hiking or flying, take the SPOT. 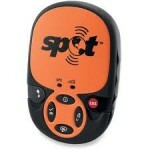 Â The SPOT with SOS, help and custom messages, this little gadget is great for help. This entry was posted in Uncategorized and tagged Air Safety Institute, aircraft, Aviation GPS, Avionics Upgrade, Flight Instruments, Garmin Avionics, Garmin portables, portable, SPOT, Transport Canada. Bookmark the permalink.